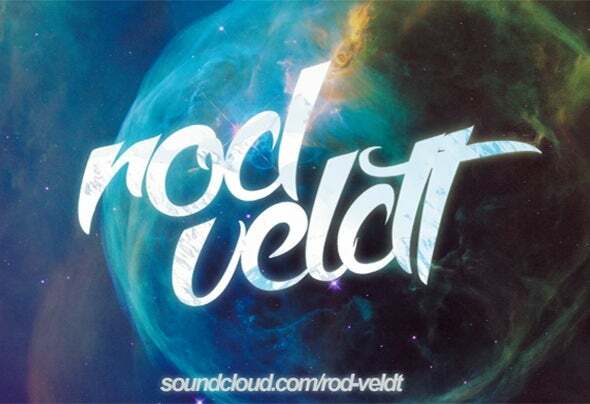 Electronic music producer since 2013, Rod Veldt, once called Raiizer, produces music to express himself and make people feel the way the feels about music. Mainly focused on Progressive House and Progressive Trance, his passion for Classical Music inspires him to make the best out of melodies, exploring them the most. Firstly inspired by deadmau5 and Eric Prydz, then by Alex H and Roald Velden, back in 2011, now he's building his way up to the progressive scene, with beautiful creations and overwhelming melodies.